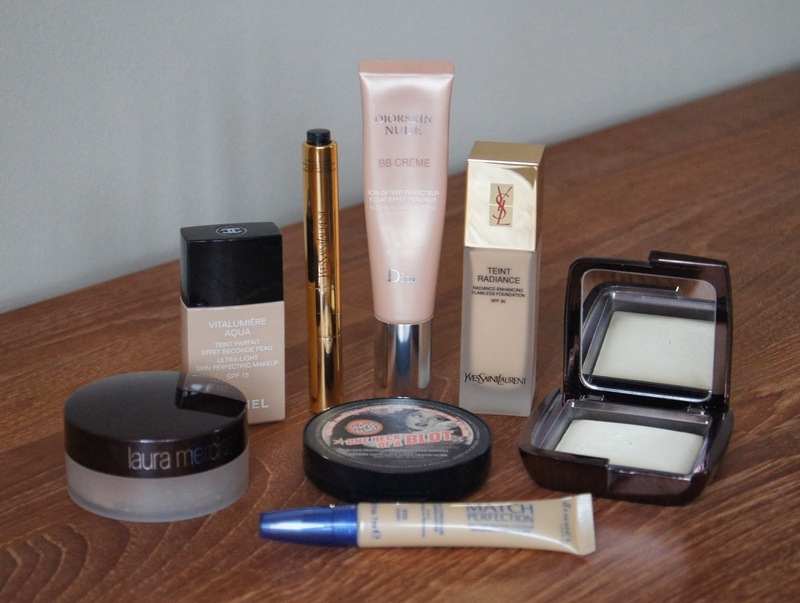 Ok, so we've had my first instalment of complexion stash staples, which focused on some of my holy grail, heavy-duty, base products. 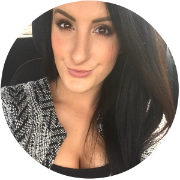 For this follow-up post, it's time to dilute everything down and take a look at the lighter items that I consistently go back to. Whilst I really enjoy going all out and achieving that absolutely flawless, Kimmy K base sometimes, I like to let my skin breathe and still shine through, for the majority. Unnecessary lashings of industrial strength foundation, concealer and powder only suffocate our skin if worn daily. Even if hounded by seemingly never-ending cycles of blemishes, chances are that the majority of skin is beautiful and only minor areas need slightly more coverage. I'm sure we've all been there, though - we apply our foundation and concealer and it looks good. But, a niggling thought tells us that another, tiny pump will suddenly transform our complexion, making it as pixel-perfect as Miranda Kerr's. Step outside into proper daylight and oh no! Skin looks dry, caked and Miranda has aged about thirty years since you last looked in the mirror. Time to tone it down a notch. Water-based, the cooling formula is wonderfully light, with a creamy, mousse-like texture that seems to be air whipped. Shaking the bottle to mix it up before use is a must, so that it doesn't split and become too watery. This foundation allows you to build up to a fairly high coverage, but keeps that natural, radiant look. Don't let the inclusion of 'aqua' in the name, put you off. 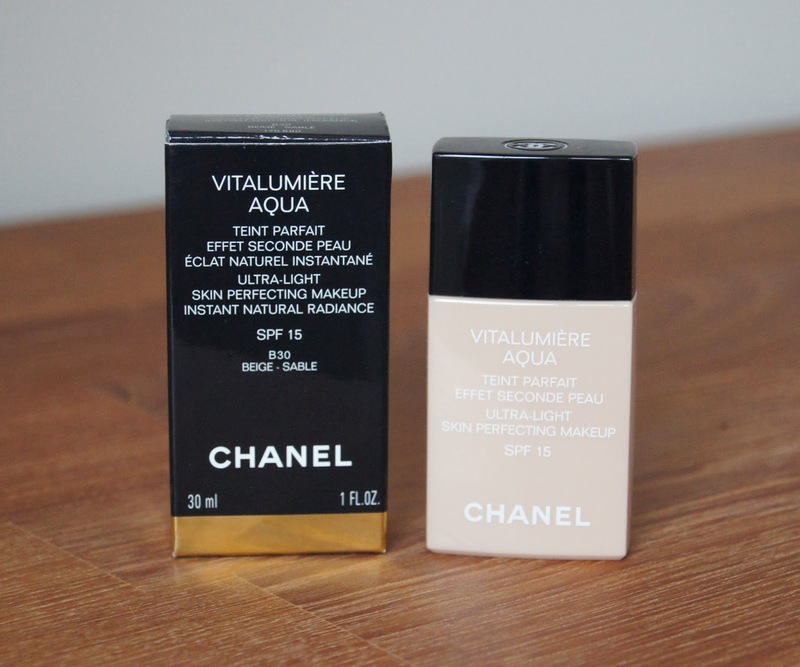 Although it would suggest otherwise, I'd say it's a step up from the original Vitalumiere in terms of coverage, but feels much lighter than any other in Chanel's range. Apply a sheer layer and you can barely notice it on the skin, as it effortlessly blurs out imperfections. Skin still looks like skin, just a much clearer, perfected and brighter version. Minor blemishes will be easily covered, but stubborn, angry culprits may need a dab of concealer. Apply more and you aren't left looking like a dehydrated, old prune, even if your skin resembles a desert. Suited for all skin types, I know people that have oily complexions, right through to parched, mature skins that all equally adore this foundation. In terms of wear time, this won't hold on for dear life through extreme weather conditions, if you have an oilier skin. Pop on a primer underneath and it lasts for significantly longer, I find. On my combination skin, a touch up halfway through the day is necessary and blotting makes it last all day. Compared to intense, resistant foundations, I wouldn't expect it to stick around for as long and the gorgeous, glowing finish is enough to keep me hooked on the stuff, even if it takes that little bit of extra work! If I have a couple of bottles of the same foundation in my stash, it's definitely a keeper and I have this one in three shades! Don't be fooled, the packaging is extremely deceiving. Despite looking as though it holds less product than other, generic bottle types, never fear, there's still the standard 30ml in there. Totally plastic, this foundation bottle is a step down from Chanel's usual, glass bottles, even though you're still forking out top dollar. Whilst it may not exude luxury, the light, compact bottle reflects the weightless makeup inside and makes it much more travel friendly. Firstly, a lot of tinted moisturisers and BB creams tend to cater for skin tones darker than my Casper-esque, Winter skin. 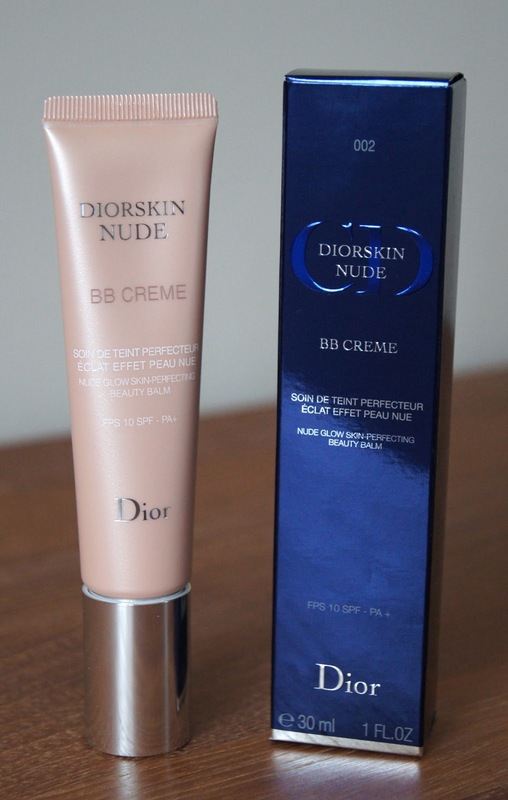 Trust Dior to save the day, with the shade 002 being my self-tan-free, perfect match. Unusually, unlike others which leave skin with a dewy sheen, this fancy formula has more of a satin, matte finish to it, that still imparts a radiant glow. So much so, that I don't need to set it with powder after application and it stays looking fresh all day, without slipping and sliding everywhere. 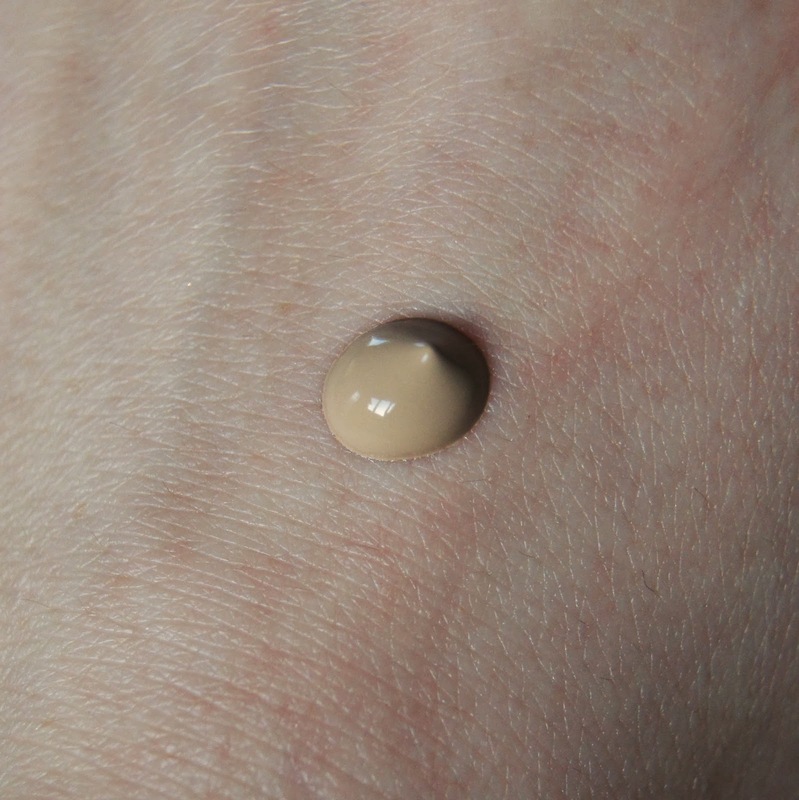 As to be expected, the coverage is sheerer than a foundation, but it's rather high for a beauty balm. Non greasy, the creamy, thick consistency feels lovely and leaves the complexion feeling plump, smooth and you can rest easy that it won't be suffocating your skin. Ideal for Winter, this balm delivers that hydrated glow that we all crave, whilst staying in place and covering any redness and frosty-weather irritation. With an SPF of 10, skin is protected from the sun and if my face isn't feeling too dry, I sometimes use this in place of my usual moisturiser, potentially cutting my morning routine down by two, extra products. A product that gives me extra time in bed? Hello! A pump and a half is enough to cover my whole face sufficiently and I only need a dab of concealer in the usual places, to even everything out. Having more of a satin finish to it, this beauty balm is a great option for those who have oily skin, but want a light, hydrating base. I'd imagine that this will sit well on the majority of skin types, but it may not be enough to drench very dry skins with sufficient moisture. Whilst I think that it smells divine and it doesn't create any issues for my face, there is quite a bit of floral fragrance added into this base, which you may want to be cautious of. In terms of cost, this base is on parr with most premium foundations, which is a bit naughty for a tinted moisturiser. Of course, being Dior, the packaging is sleek, but quite simple and understated. Being downright pernickety, I'd say the tube is a bit too long and doesn't always slot into my makeup bag easily, thanks to the pump feature. I suppose I can forgive that though, seeing as it keeps everything hygienic and prevents waste. 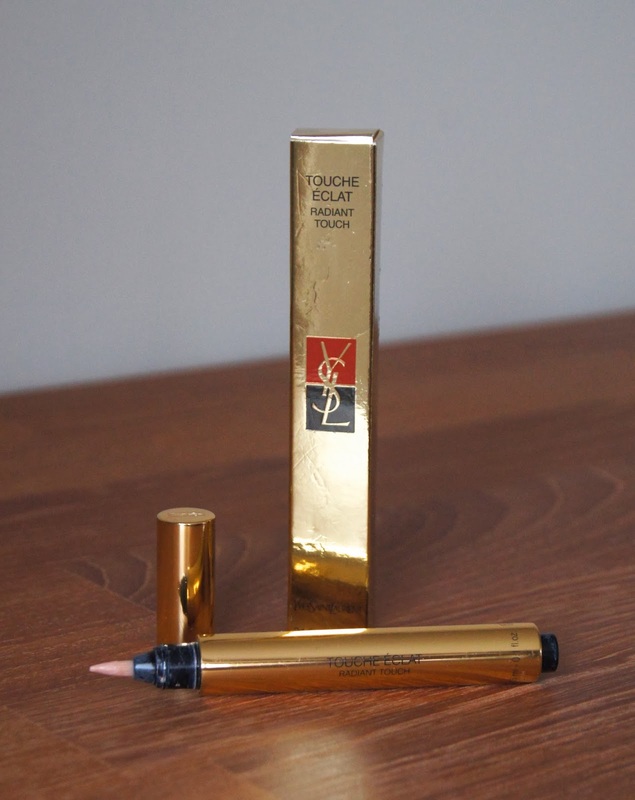 YSL's Touche Eclat is way up there in all the beauty editor's top picks, achieving cult status. You see the gold pen and you instantly recognise it. Apparently, one is sold every 10 minutes. Wowza. Christmas is approaching and my complexion is definitely in need of a helping hand to look less lack-lustre. Strictly, the Touche Eclat isn't a concealer. Having immense highlighting properties, you wouldn't want to blend this over blemishes, as it will only draw attention towards them, making them shine like a beacon! Swept under the eyes and on any high points of the face, though and it looks beautiful. On top of the cheekbones, cupid's bow and brow-bone, it adds an understated luminosity. All of that highlighting capability and I'm still not sure how it does it. From what I can see, there's no obvious shimmer in there and instead, it's magic is all down to some clever, light-reflecting pigments. As the consistency isn't too thick, but creamy, the moisturising highlighter glides on and melts in with the warmth from the pat of a finger. Sheer, it may not be enough coverage to tackle very dark circles or pigmentation, but it works well applied on top of a heavier formula, if you're struggling. Fancy filling in some fine lines? 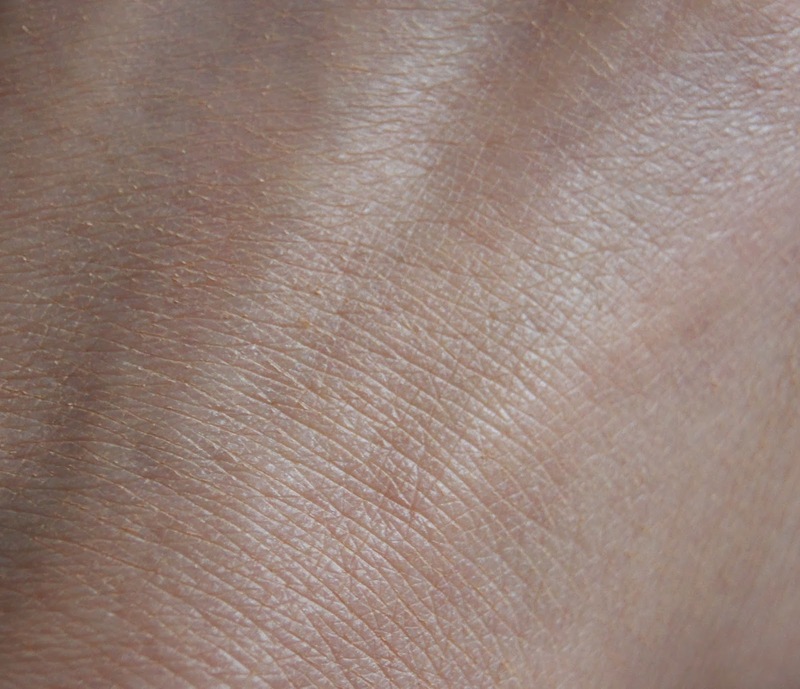 It won't actually correct wrinkles, but any light will bounce off the concealed lines, making them less prominent. Giving that lit from within effect, this is a subtle way of illuminating, rather than using a stark, frosty, highlighting powder or cream. Much more natural looking, this is perfect to use during miserable days to brighten up a tired, dull complexion, without it being obvious. Just be wary when using it at night. If you're going to be photographed, I'd refrain from using too much of it underneath the eyes, as the flashback can give that celebrity-favourite, reverse eye-bags look that completely gives the game away. 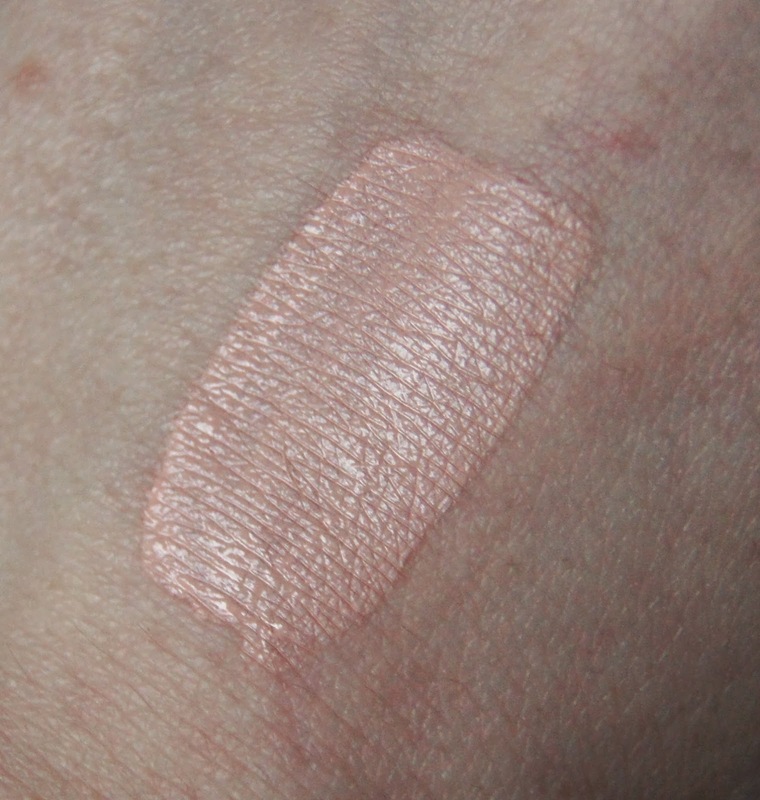 My shade, number 1, has a salmon-pink undertone to it, which helps to cancel out any blue shadows underneath the eyes. But, as YSL recently upped their shade range, there's a plethora of tones to suit your individual needs. Rimmel seriously own it in the drugstore, nowadays. They may still need to work on their poor eyeshadow products and cheek colours, but when it comes to base makeup, they're up there with the best. 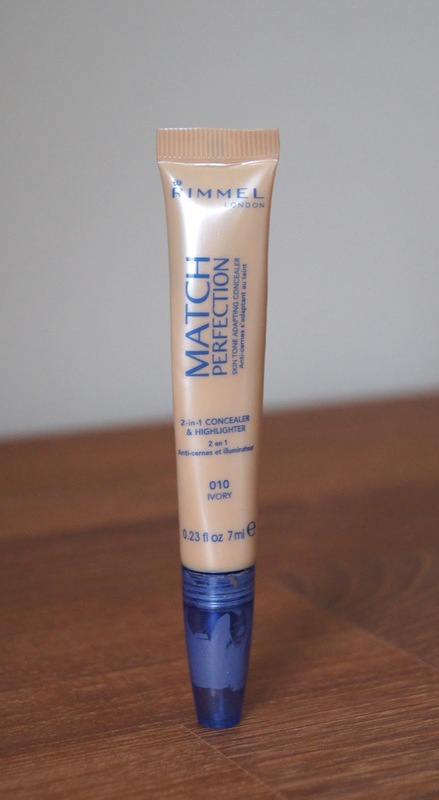 A cheap and effective product to have in your anti-eye-bag arsenal, this Rimmel Match Perfection 2-in-1 Concealer & Highlight is just as good as it's high-end competitors, for a fraction of the big bucks. As with the YSL Touche Eclat that I mentioned above, highlighting concealers are best left to areas that the sun would naturally hit. Lifting and adding light to the face is what they're good for. Hiding blemishes and imperfections is not, only exaggerating them instead and making you wish you hadn't bothered putting it on at all. Having a thin formula, this concealer spreads easily, although it can take a while to blend it all in. Like the Touche Eclat, the texture is light, but I find this to have more coverage and don't always need to use a separate concealer underneath, first. Whilst this never cakes, it doesn't always sit nicely underneath the eyes and I have to set it in place, to prevent creasing. Applied anywhere else on the face and the finish is stunning. With no obvious fragrance to it, this concealer shouldn't aggravate sensitive skin. Similar to the YSL version, the soft, brush applicator comes as standard. I much prefer the squeezy tube over the clicky pen though, which is easier to control and means less waste. It's no golden pen, but priced at £5.99, Rimmel's duplicate is a bargain, being practically four times cheaper than the Touche Eclat. Time it right and it's even cheaper again, if you pick it up when part one of the regular, 3-for-2 offers in Boots. Mineral powder foundations can be tricky. On dry skin, they can end up giving you that wrinkly, flakey look, after the skin has no more moisture to soak up and keep hydrated with. On combination skin, they can sit nicely, if you are free from any drier patches for the powder to cling to. But, if your skin is oily, or buffed to perfection and you choose the right one, they can look amazing. 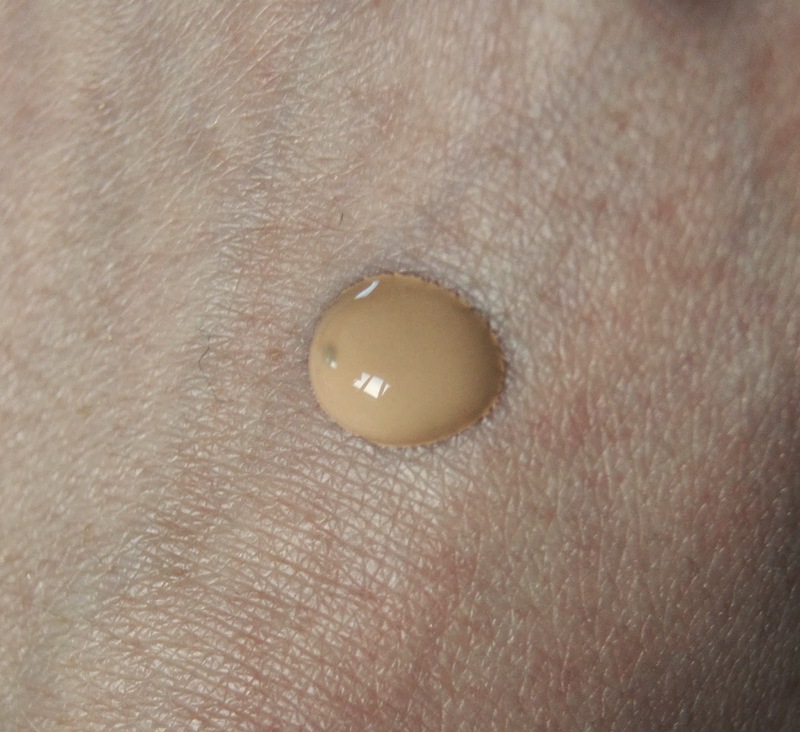 Sick of liquid foundations sliding off half-way through the day? 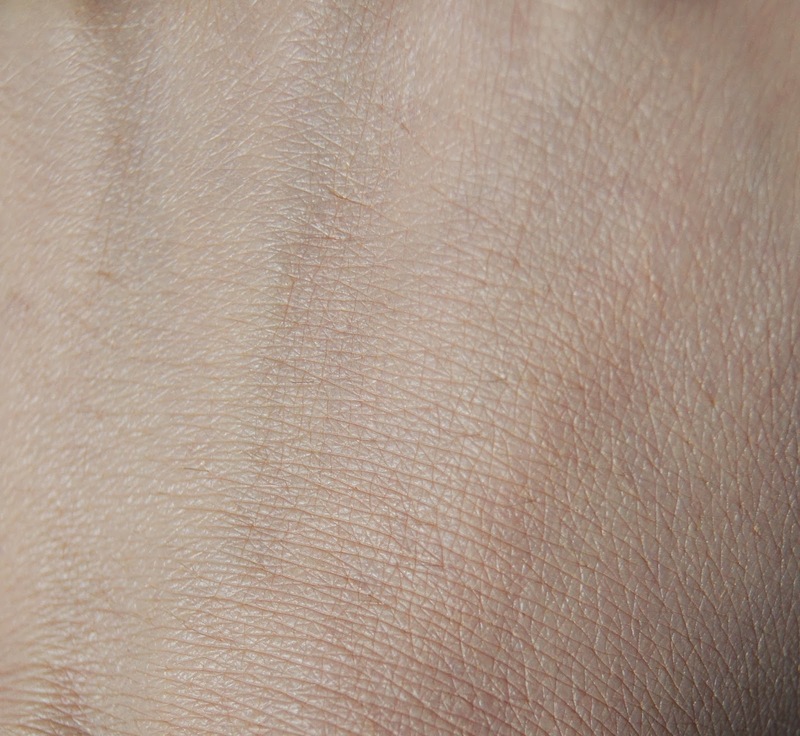 Want a matte finish without needing to blot and touch up every couple of hours? 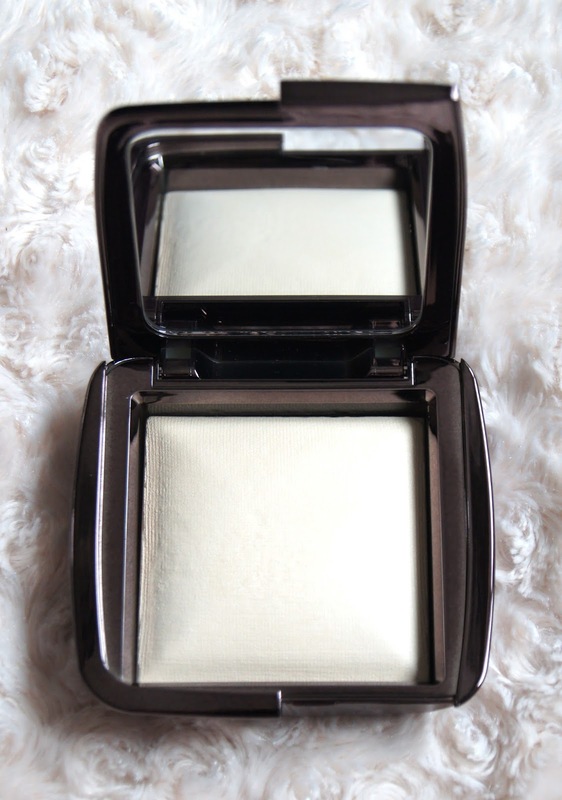 The Laura Mercier Mineral Powder could be the one. With a lot of mineral foundations, they pack on a lot of coverage, but they leave the complexion looking dull. 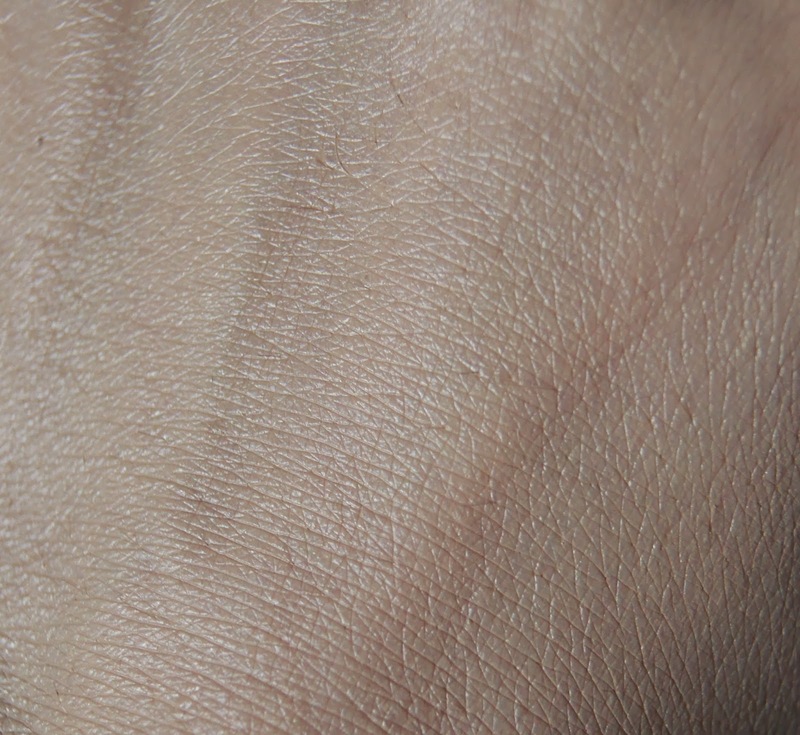 Skin ends up looking a bit flat and you need to use a lot of other products to inject some life back into it. Laura Mercier's offering doesn't follow the same pattern. Instead, the complexion is left radiant and if you go lightly and have prepped your skin well beforehand, the powder creates a silky veil over the skin. Quick, all it takes to apply is a big, fluffy brush, a swirl of the powder, a tap to remove any excess and a gentle buffing all over the face. On busy days when you're rushed to run out of the door, this foundation is a life saver! You can build up to more coverage if you wish, by simply using a smaller, more densely packed brush and layering up your applications. It's foolproof. Not all powder foundations agree with having cream products applied on top of them, but liquid and cream bronzers and blushes pose no problem when layered over the top of this one. When these Hourglass powders hit the scene, there was a commotion. Promising to give a subtle, brightening and perfecting effect, they had a lot to live up to. Were they worthy of all that fuss? Totally. Whenever I use a dewy-looking base, I want to retain all that moisture and glowing sheen. Although, in order for everything to stay looking as good as possible, for as long as possible, I need to set certain areas in place, such as under my eyes and across my t-zone. That's where this Hourglass Ambient Lighting Powders come in. I've talked about these wonder powders before, so I won't ramble on too much. Basically, they take away any unflattering shine, but hold onto all of the glossy goodness of lighter foundations and tinted moisturizers, whilst boosting radiance even further. You aren't left looking like an oil slick, don't worry. Yes, they do contain shimmer and some of the shades in the range are best reserved for night out highlighting, but choose the correct one for your skin tone and they're unbeatable. 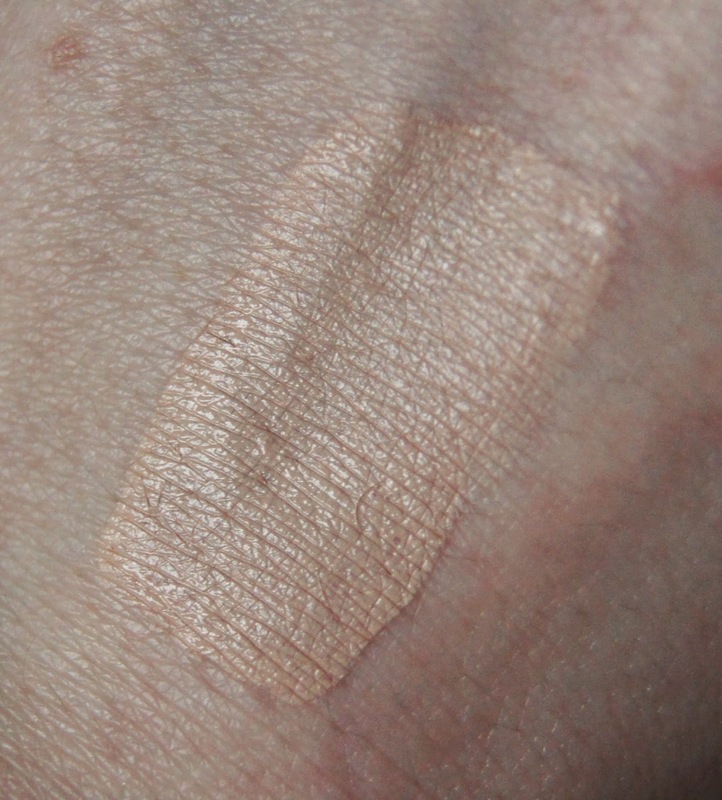 My shade choice, 'Diffused Light' contains redness-correcting particles, which help to even out the skin tone. Each of the powders does a slightly different job, so it's worth checking them all out, to get your ideal match. 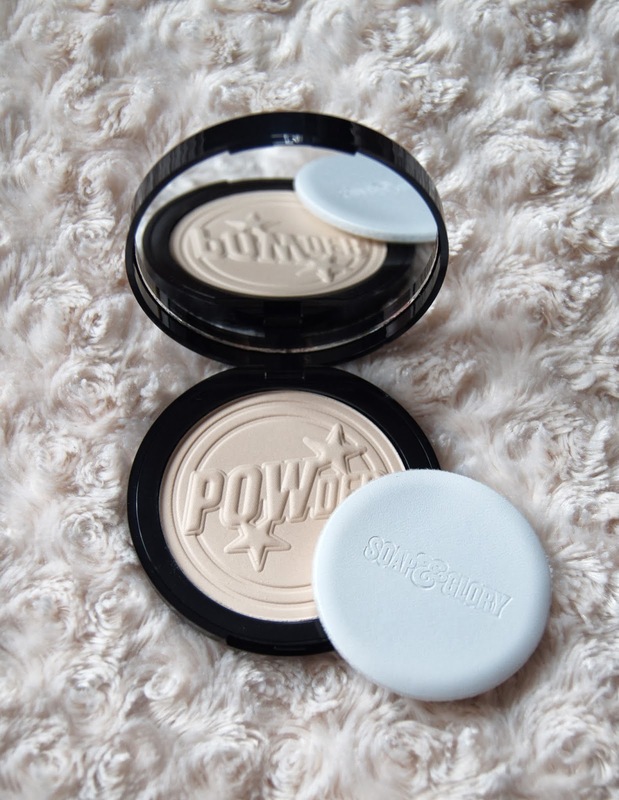 Lasting for a good, few hours, this powder won't keep oiliness at bay as well as stronger, high-coverage powders, but it isn't too far behind. 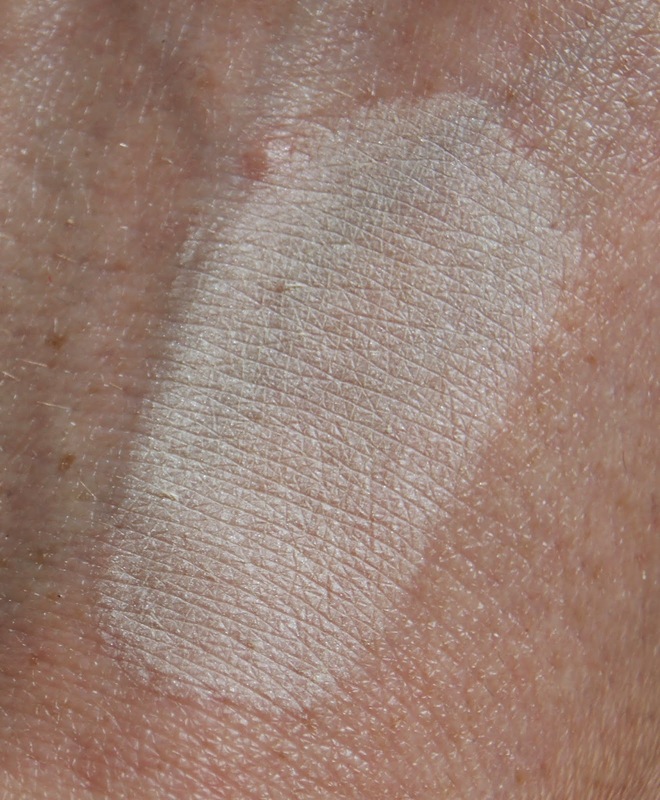 When a foundation claims to add radiance and a healthy glow, that usually translates as a light coverage, a generous helping of moisture and a tacky, dewy finish. I don't always want that. 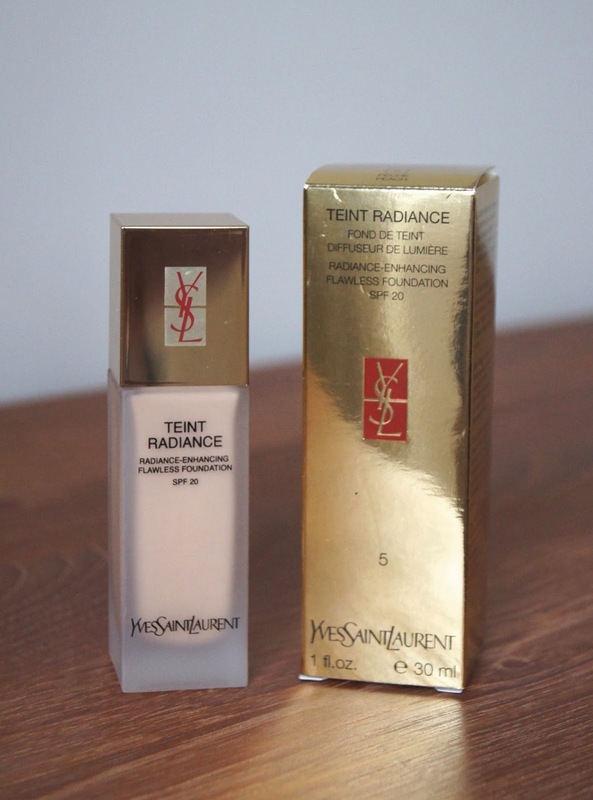 YSL's Teint Radiance is a little bit different and just ticks all the right boxes. Instead of leaving skin feeling wet, this foundation gives more of a dry, satiny finish. The most important thing to note with this one, is that it's saturated with shimmer. Normally, I'd steer well clear of anything that contains so much, but the particles are so finely milled that it's virtually undetectable and only really noticeable up close, in harsh sunlight. Now that it's Winter time and unfortunately we aren't blessed with much of that during these months, I can get away with it. And boy, it does exactly what it says on the tin. Consistency wise, the formula isn't particularly thick, but it provides a generous, medium coverage that looks more natural and adds a lustre, thanks to all of those glints of shimmer. You may still need a dab of concealer here and there, but for the majority, it leaves a flawless canvas. Each time I reach for it, I'm always impressed by the extent to which it covers any imperfections. Even my Mum comments on how good my skin is whenever I wear this and it takes something special for that to happen, trust me! Like most premium brands, YSL have added a slightly floral fragrance into the mix, which could irritate sensitive skins. For a radiance boosting foundation, 'Teint Radiance' performs extremely well throughout the day. Because it has a drier finish than other luminous formulas, the wear-time is significantly increased and its longevity is just as good as some of my thicker, high-coverage favourites. Good job, YSL. The YSL makeup range is known for its over the top, indulgent, makeup casings, but I feel that this foundation bottle falls a bit short, especially with it costing upwards of £30. Yes, it's still not something that I'd sniff at, but I would've liked it to resemble the newer Youth Liberator foundation bottle, which is a big improvement. The pump addition delivers the perfect, ample drop of foundation per application, meaning no waste and no mess. Mostly, for everyday blotting and touch ups, I don't go for pressed powders that are too fancy-pants or high coverage. Seeking something that won't break the bank and will do a half decent job, I head to the drugstore and usually come out with one that I haven't really read up about or tried before. That was, until I tried One Heck Of A Blot from Soap & Glory. It's difficult finding a finely milled, transparent, non-cakey powder that comes with a purse-pleasing, price tag. I'm not asking for much, right? Over the years, I've tried many and as I'm never bowled over, always go for something different the next time I replace a compact. 'One Heck Of A Blot' however, adds no colour to the face at all; it's completely translucent, so it will suit absolutely any skin tone. As the day goes on and applications are layered up, your makeup won't get any lighter or darker. A gentle dusting mattifies the skin in an instant, absorbing any oils and shine, without leaving any tell-tale, powdery remains behind. If you're after a product that will help you achieve that gorgeous, Autumn/Winter, velvet skin trend, this will do the job and on a budget. I wouldn't recommend using this if you like to keep moisturising foundations looking dewy though, as it's very effective at getting rid of shine and could absorb too much of the healthy glow for your liking. If your skin is very dry, this may gently cling to some flakey patches if you re-apply throughout the day, so go lightly, exfoliate regularly and moisturise your heart out beforehand. Cleverly embossed and with a classic, kitsch, compact design, this powder looks far from boring in your makeup bag. Personally, I scrap the accompanying sponge, powder puff straight away, in favour of my Real Techniques Blush Brush. But, the mirror within the lid makes it perfect for carrying on the go. At £12, I'd say this is on the expensive end of the drugstore makeup spectrum, but it's well worth it and, now that I've hit pan on it, I shall purchase a replacement ASAP. Which lighter complexion products do you love?